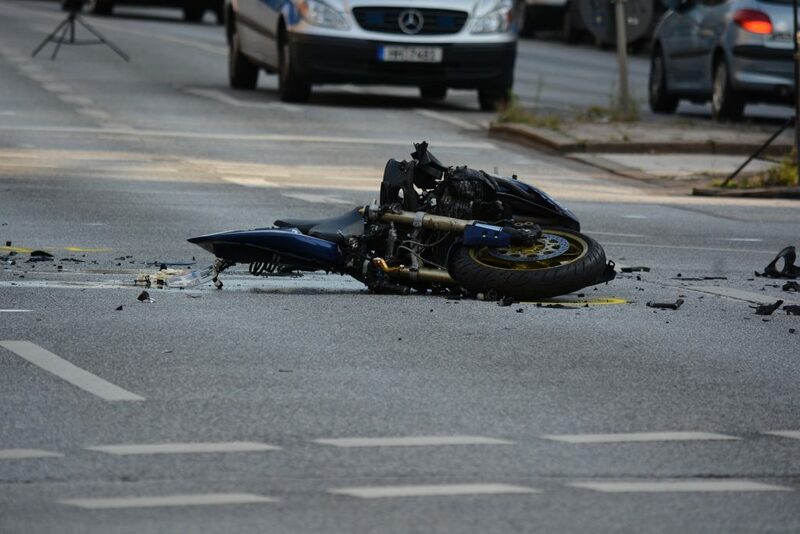 Motorcycle Accident | Phoenix Personal Injury Law Blog - Breyer Law Offices, P.C. 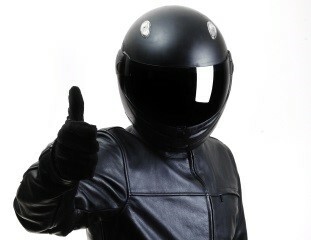 Some states have recognized the importance of wearing a helmet while riding a motorcycle, and have made it law requiring a helmet while riding a motorcycle. 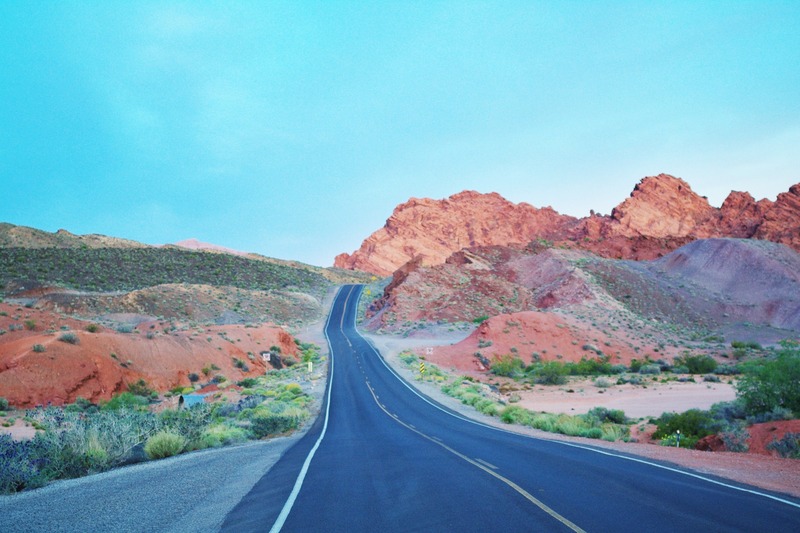 Arizona is not one of them, with the exception of children under the age of 18. 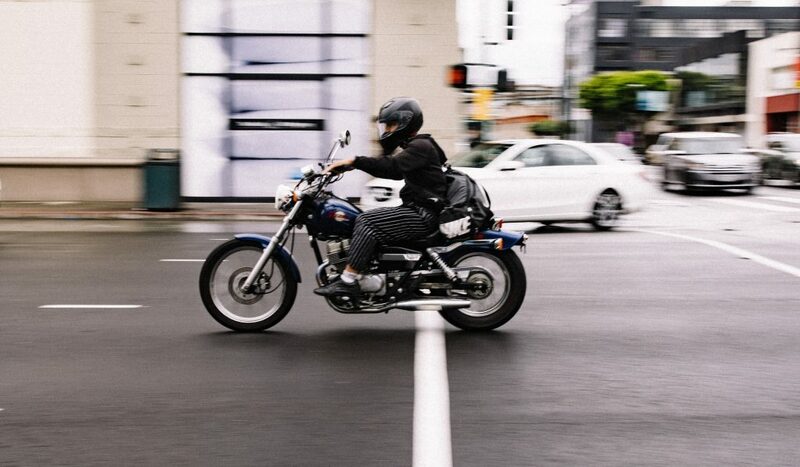 According to the U.S. National Highway Traffic Safety Administration (NHTSA), motorcyclists are 35 times more likely than passenger car occupants to die in traffic crashes, and are eight times more likely to be injured. 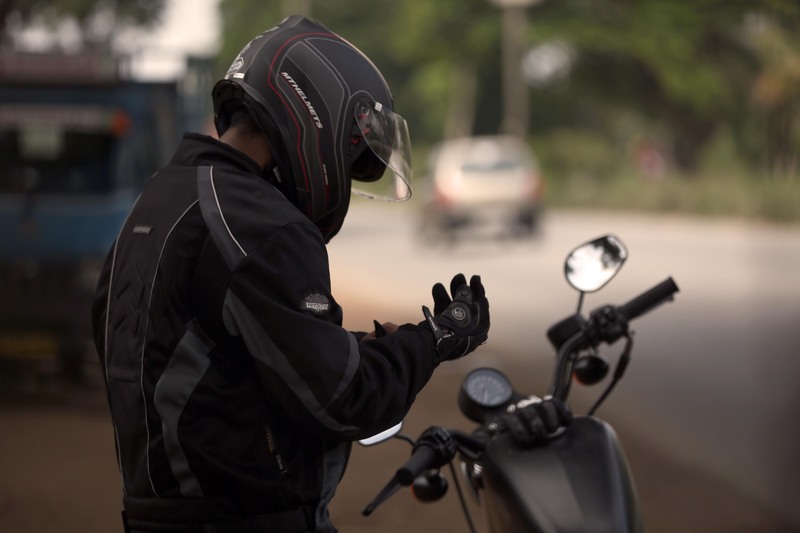 While most of these crashes are due to drivers being unable to see motorcyclists, there are times when drunk drivers crash into motorcyclists and injure or kill them. 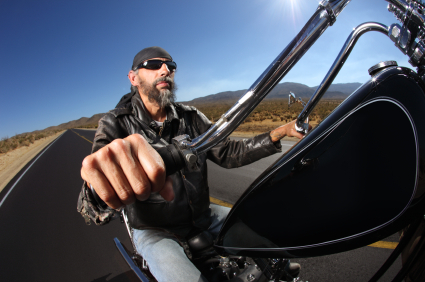 Knowing your rights and responsibilities as a motorcyclist can help you make your case with the help of a qualified personal injury lawyer.